4.5 stars. 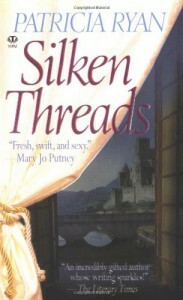 Another great medieval romance by Patricia Ryan. Not as good as Heaven's Fire, but still better than most in this category.